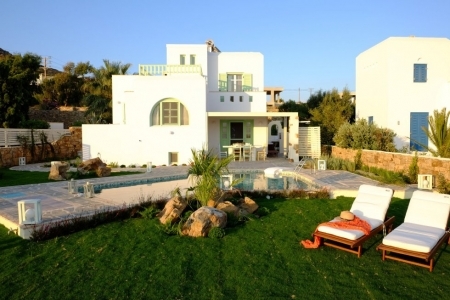 A secluded villa close to the most famous beaches of the island with comfortable spaces and all modern amenities. 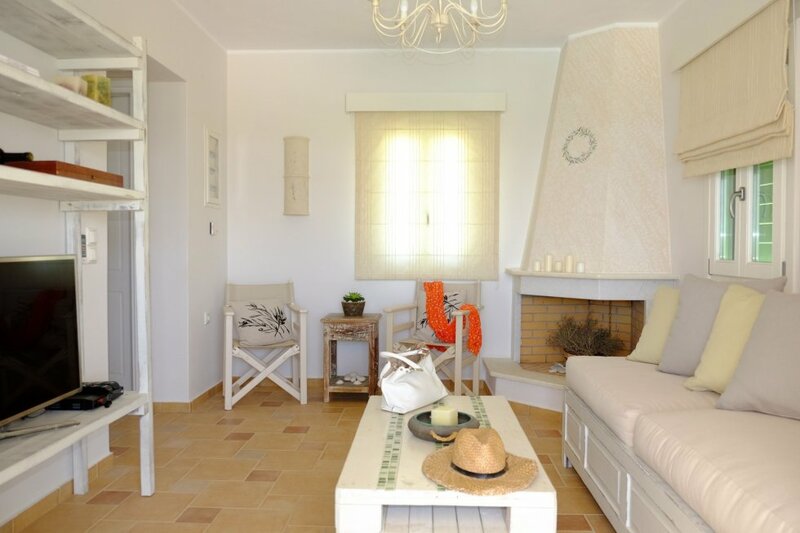 Valea Naxos Villa, is a beautifully appointed three bedroom villa combining luxurious elements with traditional touches and absolutely comfortable indoor and outdoor spaces. 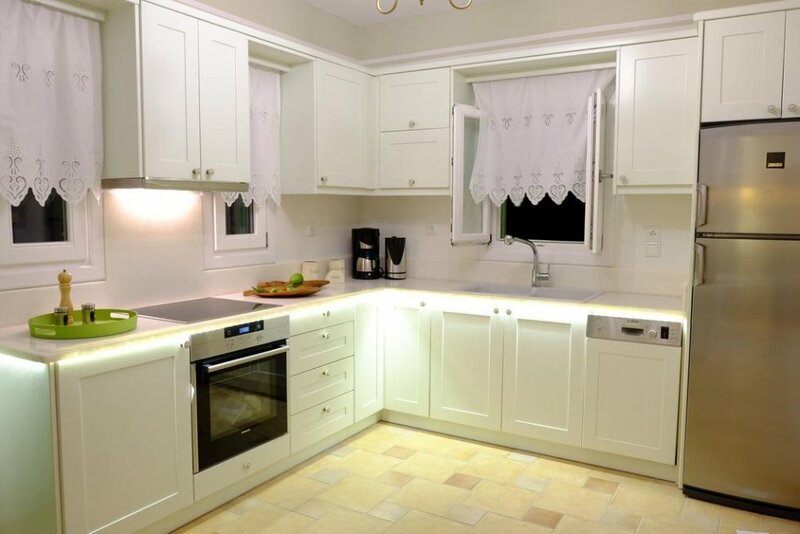 Design a tailor made stay in Valea Naxos Villa situated on a slope with amazing views to the sea. 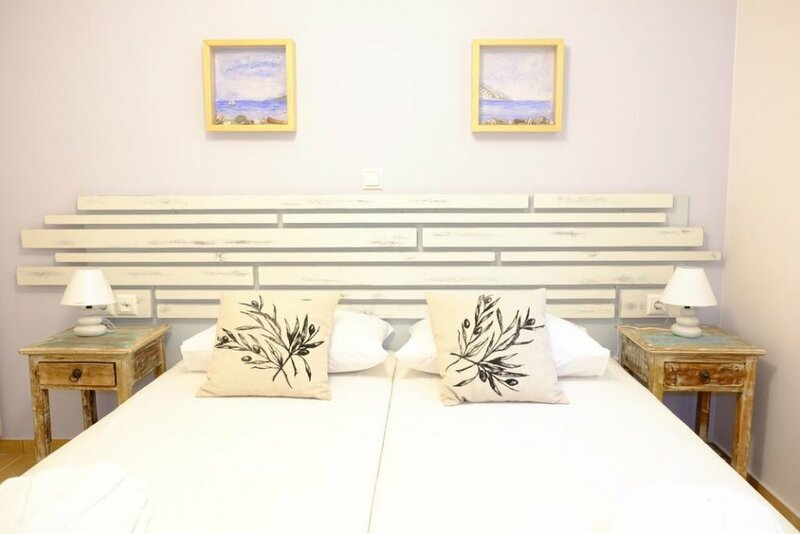 Relax at the sunbeds of the swimming pool area, let the children play at the gardens, prepare your meals at the modern kitchen and have a glass of local wine or the island’s most celebrated drink, citrus liqueur, at the veranda before setting off to discover the beauties of Naxos island.